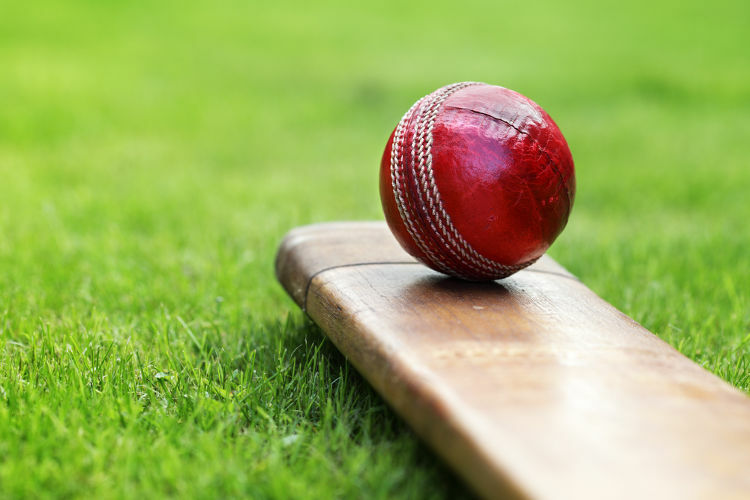 Ashes-winning star cricketer Ben Stokes opened the new pavilion at Wetheral Cricket Club at the weekend! Originally from Cumbria, Ben also signed shirts, balls and bats and chatted to his fans. Director of Refrigeration Mitton, Alex Mitton, plays for Wetheral Cricket Club and attended the Pavillion opening. 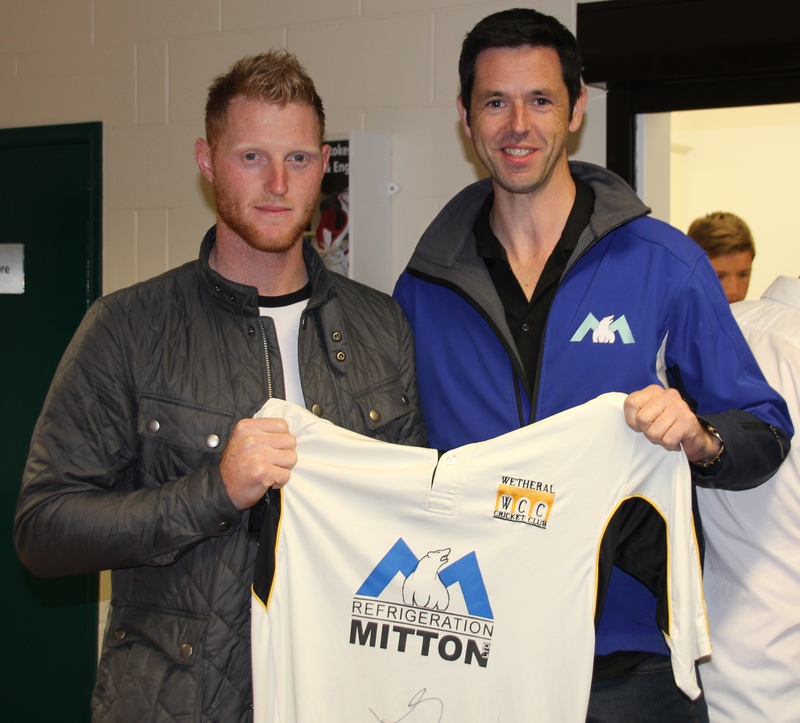 Here he is with Ben Stokes and one of the signed kits. We have been a proud kit sponsor of the W.C.C, who’ve just won their Division in the Eden Valley League also the Junior League Cup…A very successful season for the lads, well done!